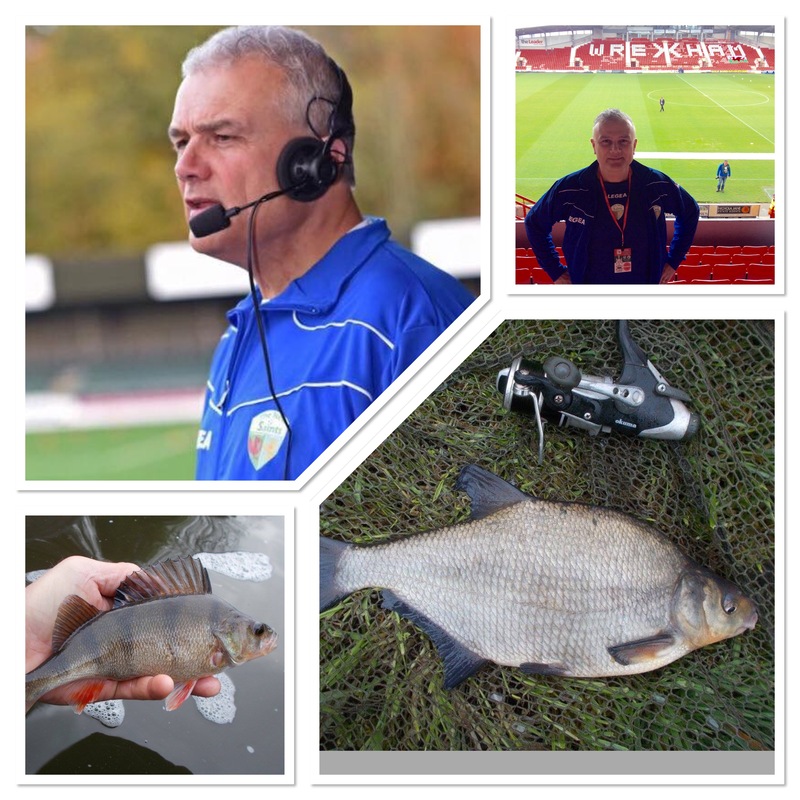 Now that we’re into spring proper with summer not too far away, I’ll be doing more overnighters and ‘kitchen sink’ jobs for carp, bream and tench. Of course, that sort of fishing involves a lot more effort in terms of gear needed and time required. Eager to fish as much as possible though, there will still be lots of sessions when I will be able to hit the local canal and grab a couple of hours. This week’s blog entry is dedicated to exactly that. Time is tight but you still want to get some fishing in. Up at first light, my opening session saw me setting up next to a lock. 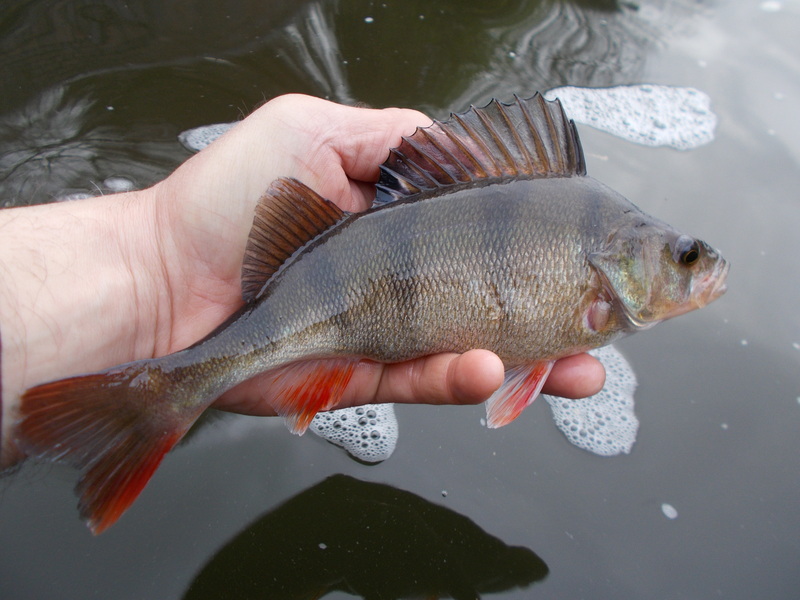 Stone structures such as bridges and brickwork in general are great features for perch. The former provides cover and shelter and both offer a food source as they extend not only above the surface of the water but also beneath it. In turn, algae etc grow on them and attract water-based insects that provide a food source for fish. As far as my offerings were concerned, it was red maggots and brown crumb as a starter and a worm on a size 6 hook as the main course. I caught my target species as well as a small chub. I do find that although anything can turn up anywhere, there are certain spots that predominantly throw up one fish over another. For someone who tends to be quite focused when it comes to targeting specific fish, that suits me. This is the great thing about angling, you can make it whatever you want it to be. If you want to turn up, as many do, with a pint of maggots and catch whatever comes along that’s great. I never understand anglers who criticise others simply because they have a different approach. If we aren’t breaking rules, causing issues for other anglers around us or harming the fish then live and let live. It’s quite common to hear things such as ‘He’s not a proper angler because he sleeps in a bivvy’ or ‘Look, a noddy over there after small fish’. Notice what I did as well, I took an example from both sides of the fence. As far as I’m concerned, let’s remove the barrier and just recognise that we all love angling but in different ways. Me? Well, I’m happy fishing for tiny sticklebacks or monster carp. My second outing saw me again on the bank at the crack of dawn. It’s the early bird that catches the worm and it’s also the angler that gets up while it’s still dark that gets among the fish. Not only that though but also nature in general. Out and about before the human world in general is even thinking about stirring, I saw a roe deer recently in the area where I live. It’s the closest to home that I’ve ever seen one and without doubt, people would be amazed if they knew how close deer of this size are to where they live. Engaging with the natural world is very much like fishing. You can’t expect to get up in the middle of the day, have a nice stroll around in the sunshine and see loads of really exciting things. It’s about dedication and commitment. In this case being on the bank resulted in perch. Nothing big, but as always, great to catch. Then when the first boat came through, back home for a quick change and get down to some work. My next two outings saw me visit the Staffs/Worcs Canal but in another location. For the first of these I continued to fish with worm and although I didn’t catch any perch I did bank chub. I’ve had some pretty decent fish from this particular stretch and it’s never far from my mind, especially when I’m after that species. In fact, catching them saw me fishing with bread on the return visit I made. That’s how my fishing rolls really, I just go with the flow of desire. I have some Richworth blue cheese liquid that I originally bought for making cheese paste. When fishing with bread I rub some over my fingers so that the hookbait has a nice tang to it. It was marketed as a boilie making product originally, you know the sort of thing, 5ml into the mix. Anyway I don’t think it’s being made any more, in fact the tub I’ve got is years old. It still smells as ‘good’ as the day I opened it though and it still does the trick. 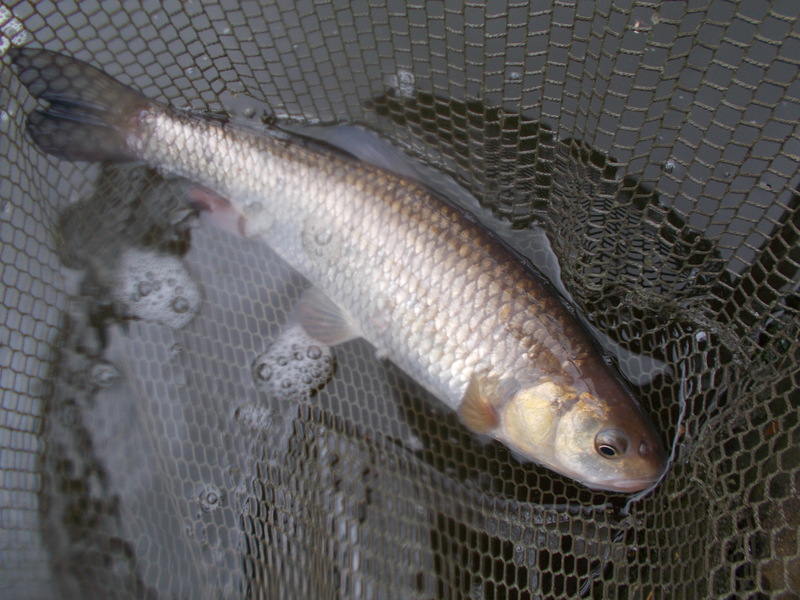 I caught chub and also a couple of bream as well. I knew that I had a shoal of the latter in front of me, I could tell from the taps I was getting. With a big chunk of bread on a size 6 hook though it was mostly a case of whittling the bait down. The ones I did catch were decent, well as far as the canal is concerned is anyway. I’ll be doing some ‘serious’ bream fishing in due course and I’m looking forward to getting amongst some much bigger fish. 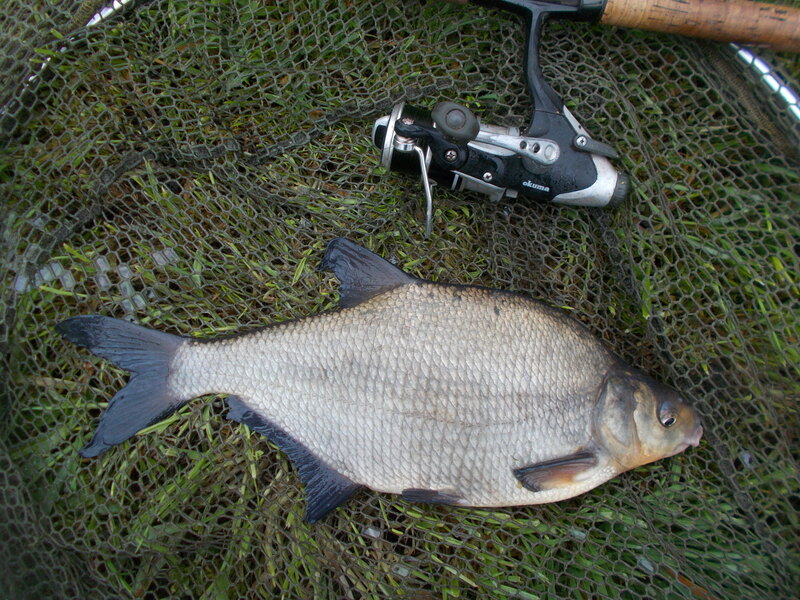 I’m in a minority – certainly if you throw carp anglers into the mix – because I actually like bream. 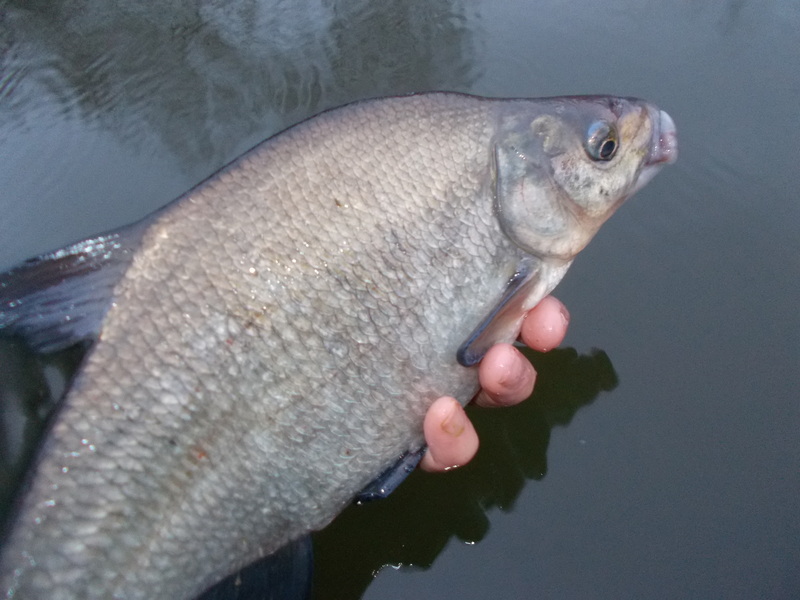 The prospect of getting out of your sleeping bag at 2.00 am to net a big slimy bream is one that I actually relish. Anyway, that’s for another week. In the meantime more trips to the canal were on the agenda and those outings feature on the accompanying video this week, so make sure you check that out. 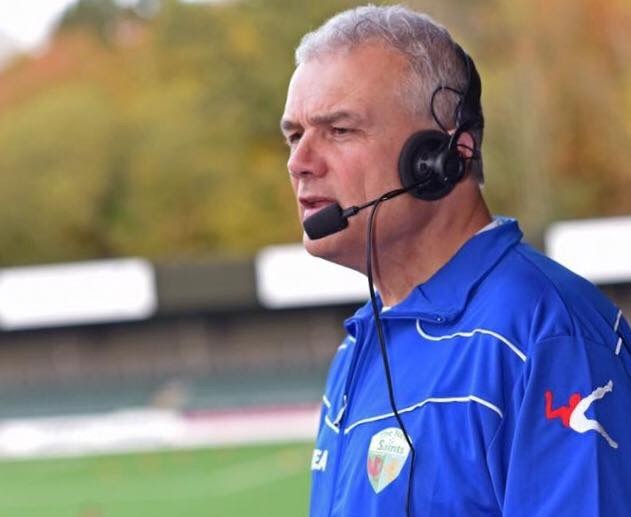 As far as the TNS men’s team is concerned, the season is now over. 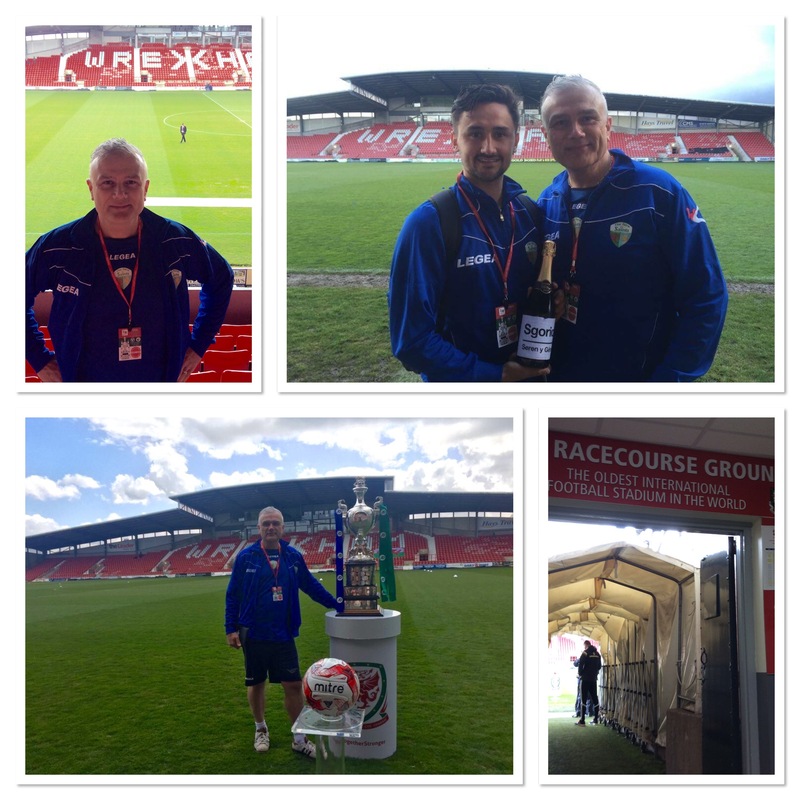 What a way to go as well, with the Welsh Cup (Cwpan Cymru) victory at Wrexham ensuring that the club achieved back-to-back trebles. I enjoyed the whole experience, from setting off in the morning right through to getting back a full twelve hours later. The Welsh Cup is actually my favourite competition. As a kid growing up in the Black Country area of England, I was fascinated how local teams such as Stourbridge Town and Kidderminster Harriers were competing in the national cup of another country. Prior to the days of the internet, the Express and Star was my sole source of local football information and there was a certain magic attached to the Welsh Cup. Therefore imagine how I feel, all these decades later, to actually be involved in the whole thing as it still has that special feel to it. An old historic competition that goes back to the birth of football itself, I have not seen TNS lose in it in my two full seasons at the club. Last week’s blog entry featured a photograph of yours truly with the cup and MOTM, Ryan Brobbel. TNS Radio covered the game (that’s me on air above in another fixture) and this week’s video, that you can access at the bottom of the blog entry, features a number of clips from the day. These include a chat with the TNS Radio cake-maker, the team bus journey to Wrexham and the moment that we went live. It will be next season now when we get back to weekly TNS action but I’ll be featuring the show from time to time so hopefully we will enjoy your company at some point.